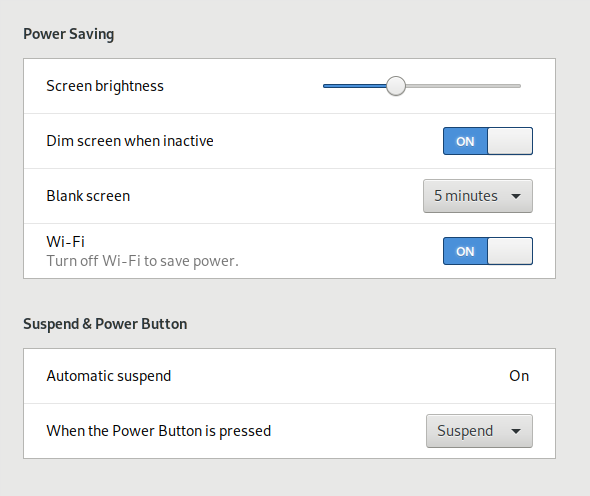 I've been getting an "Automatic Suspend: Computer will suspend very soon because of inactivity" notification constantly for a few days now on PureOS on my Librem 13 v3. If i close it, it just comes back after a few minutes. What are you expecting instead?